I know, I've been doing a lot of product reviews lately, but when I find things I like or that I'm interested in, I want to write about it! Today I'm going to review Timothy's Dulce de Leche hot drink. I came across a 3-pack of the K-Cup version of this drink. I was intrigued, because I absolutely love most all things caramel or butterscotch related. So I decided to pick up a pack and give it a try. I grabbed this pack at Wal-Mart and the price was $2.96. So, approximately $1 a cup. 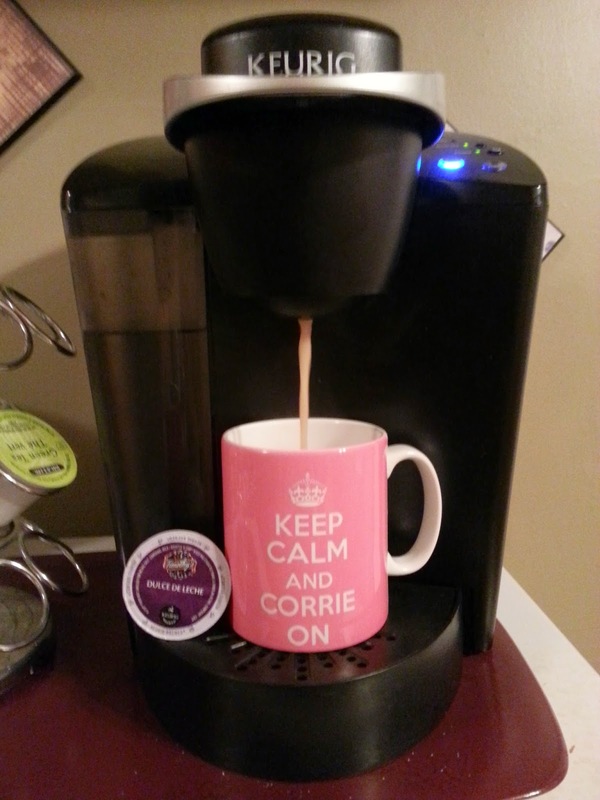 A little more than I like to pay for K-Cups (I'm a bargain shopper), but I thought I would give this little treat a try, and I'm so glad I did. Each cup is a creamy delight with a caramel taste. So yummy! I love hot chocolate, but this is even better. It's not a coffee drink, just a yummy treat. It's sweet, so I wouldn't recommend more than one at a time. And it's a nice evening treat, especially on a cold night. If you're anything like me, you must be a coffee lover. I love the warmth, the way it tastes, and the way it smells. Well, now I'm sharing a contest where you can win a pretty awesome prize. 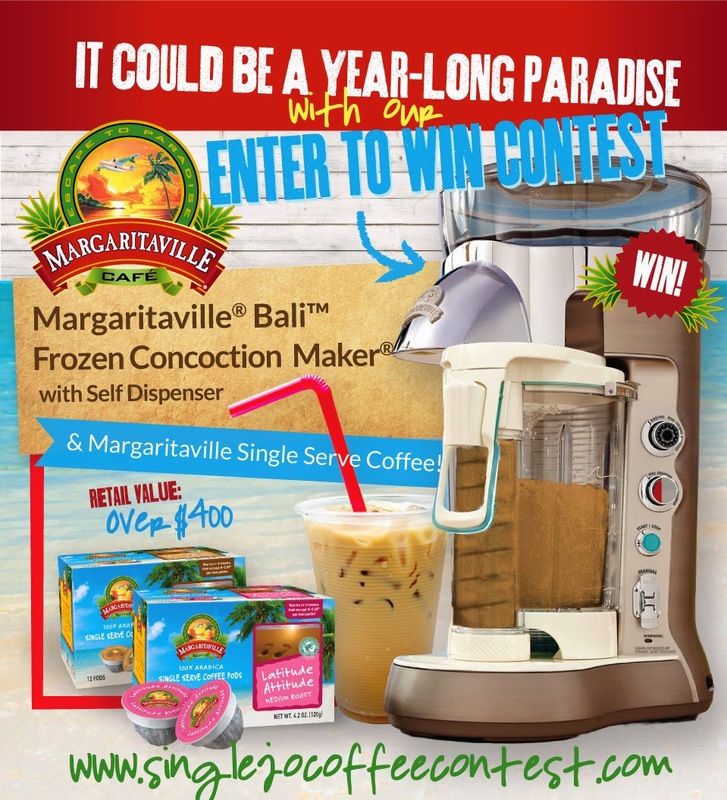 My friends at SingleJo coffee are giving away a "Margaritaville® Bali™ Frozen Concoction Maker" with self dispenser and Margaritaville single serve coffee. This prize has an over $400 value! 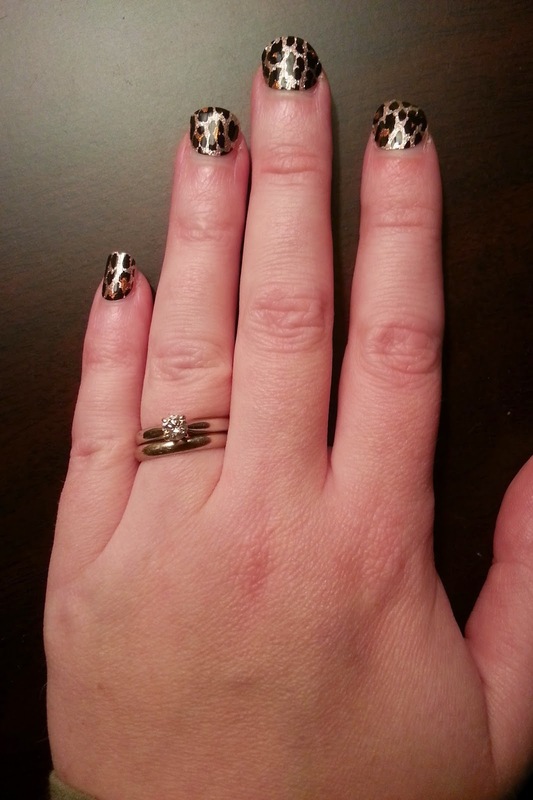 Check out the link below for contest details, and you too can be a winner! It's been "a few" years since I received my undergraduate degree, but I do remember the costs associated with that degree. I was fortunate that my parents invested in an RESP for my education. This investment allowed me to focus more on my studies than worry about my finances. Although the money I received for the plan did not cover my entire education, it did provide me with piece of mind that a good portion of my tuition would be covered. When my parents invested in the RESP, they didn't know what or where I was going to study, but they invested anyway to provide me with a good funding so I could make decisions that were based on programs I was interested in and not necssarily the cost of the program. You can read some more on why I think it's important to invest in an RESP for your child, AND you can also register to win a $2500 contribution to your child's RESP! As I was working on a few upcoming posts for my blog, I realized that I have written some great posts as a guest blogger on other websites that I have never shared on my own blog, so I wanted to share those with you all. They are topics that are close to my heart, so I wanted to be sure you all got a chance to read them. First, a post about the importance of teaching the value of "giving back" to your children. Many of you who have read my blog before know that I am passionate about various causes, and I know that it can be a common misconception that volunteering is not a child friendly activity, but this does not have to be the case! I shared my thoughts on this topic over at the Heritage Education Funds blog, have a look!